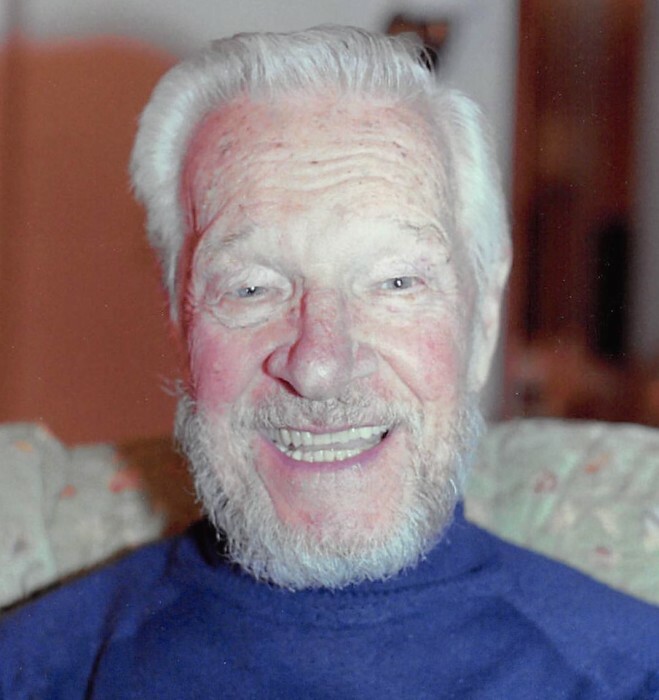 Anthony Kolakowski, age 92, of Crestline, passed away after an illness on Saturday, February 2, 2019. Tony was born in Ford City, PA to Stanley W. and Margaret (Urban) Kolakowski. Tony married Sarah C. (Snyder) Kolakowski on January 10, 1950 and she survives. Tony proudly served in the U.S. Army during WWII where he was in the European Theater. In 1984, he retired from the former Pittsburgh Plate Glass in Crestline where he was the Superintendent of Production. Tony loved being outdoors. Fishing, hunting, and camping were some of his favorite hobbies. While camping, he enjoyed long hikes in the woods. In addition to his wife, he is survived by his twin sons, Robert M. and Lisa Kolakowski of Marysville, OH and their daughters, Kimberly and Samantha Kolakowski; and Richard A. and Doreen Kolakowski of Marysville, WA and their sons, Kurtis and Michael Kolakowski; and his brother, Harry and Toni Kolakowski of Ford City, PA.
A graveside service with military honors will be held at a later date in Greenlawn Cemetery.